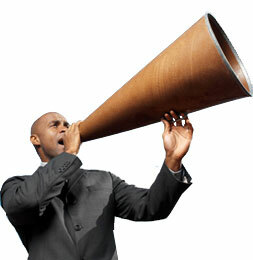 Hunting Ridge - Announcements - New Website Coming Soon!!! 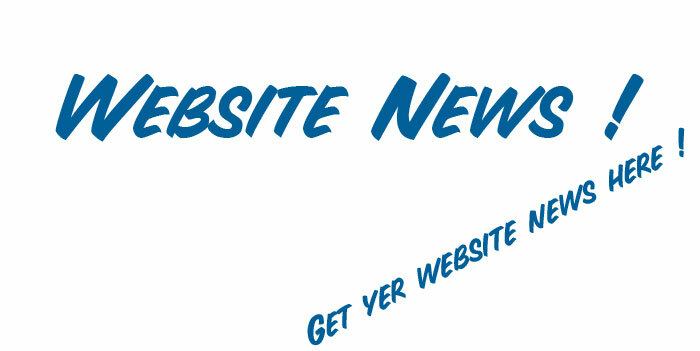 Home » Announcements » Web Site Announcements » New Website Coming Soon!!! Making Much Needed Improvements for Our Residents! We are currently working on new technology for our website which should be ready soon. Watch for an invitation in your email to register once it's up & running. The new site will also enable us to update our Community Room reservation system, community room door controllers, and pool access card system.